The Doctors at River Park South Chiropractic are trained in a wide variety of treatment methods so that each patient's treatment can be tailored to their needs and requirements. 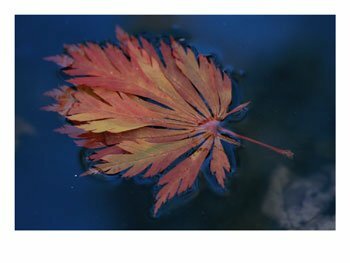 Below is a sampling of the different treatment methods we offer in our Winnipeg office. We provide advanced spinal correction in our Winnipeg practice utilizing "state of the art" chiropractic techniques. Never in the history of chiropractic have we been able to provide the level of help and expertise that now exists. These newer correction methods are even safer, more comfortable and more effective than ever before. Children love us. Kids respond quickly to chiropractic care. We tailor our services to meet the smaller frame and tolerance of a child. It is a pleasant and helpful experience for them and they learn about their own anatomy and how to better take care of themselves while attending for chiropractic care. 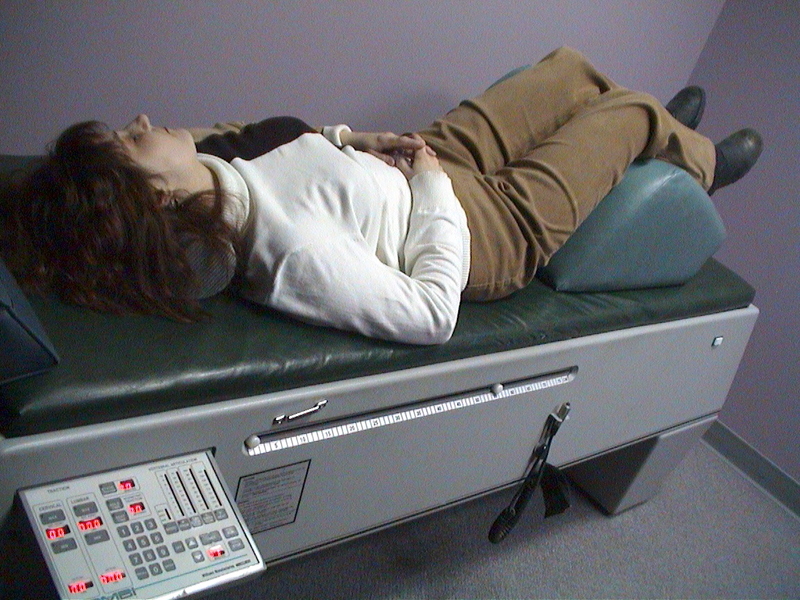 We augment the effectiveness of our services using adjunctive biomechanical and electric modalities such as intersegmental massage, spinal traction, Interferential Current and TENS, etc. 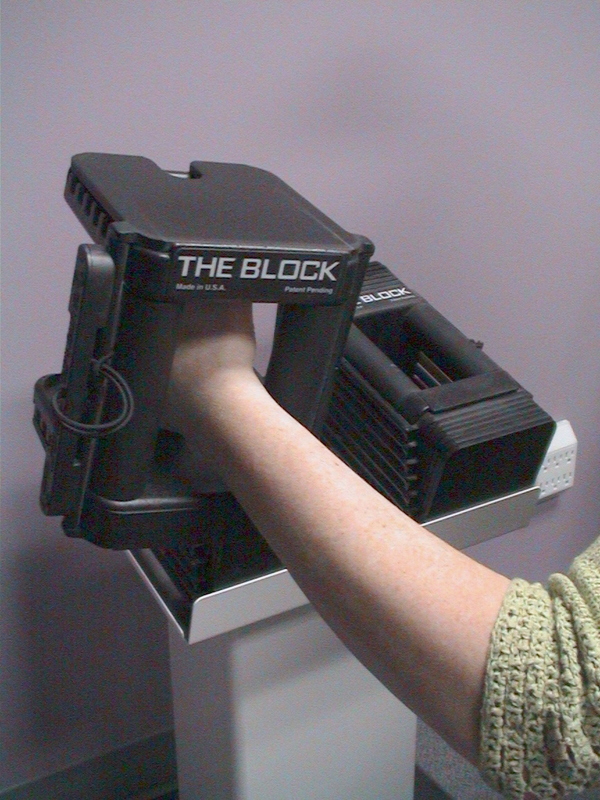 Additionally we employ specific soft tissue manipulation techniques that are advanced and clinically proven to reduce fibrosis and adhesions associated with scar tissue formation. We fine tune our treatment protocols to ensure that each patient receives the best care possible for his or her unique health condition. We teach our patients special "blueprint" exercises designed just for them to help strengthen and correct their own unique problem. These exercises can be performed in the comfort of your own home and can improve the effectiveness of your spinal correction by as much as 30-40%. While we prefer to personalize and prescribe specific exercises to our patients, a partial listing of our recommended Rehabilitation Exercises can be viewed from this website by our members who have logged in. Acupuncture involves inserting thin needles into specific places on the body called acupoints. Only disposable sterile acupuncture needles are used. It is used mostly for treatment of acute and chronic pain, muscle spasm, tenderness and headaches. Each acupoint lies within the skin and muscle region and is related to the location of pain. 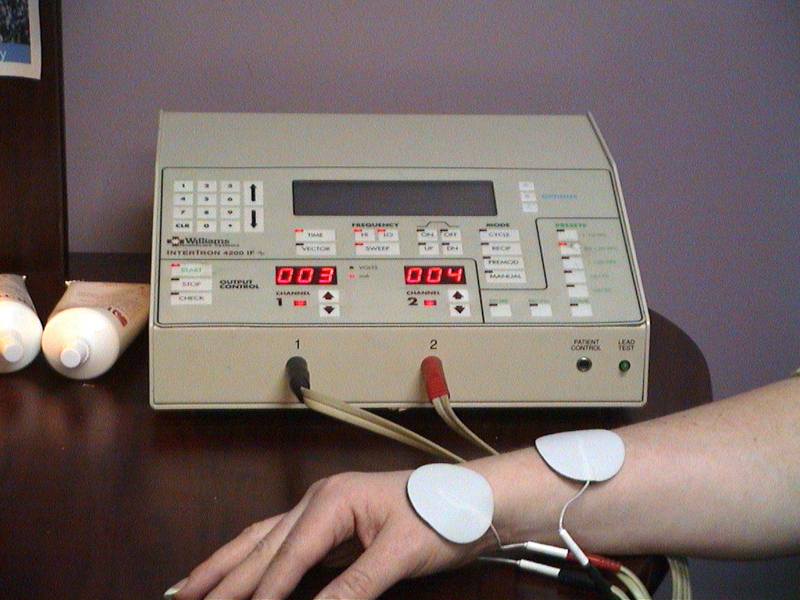 The needles may be stimulated by hand or electrical stimulation, or heated locally. there often i s a dull ache or sensation of heaviness (referred to as 'chi') with needle manipulation, but the entire procedure is relatively painless. Acupuncture works by stimulating the body's neuroendocrine system to produce its own natural pain relieveing chemicals called "Endorphin". Endorphins help the body to heal itself and are excreted by the brain into the circulatory system. At River Park South Chiropractic Center, acupuncture services are performed by Dr. Audrey Toth, D.C., C.A.F.C.I. The 'C.A.F.C.I.' indicates that she has fulfilled the necessary requirements to become a certified member of the Acupuncture Foundation of Canada institute, recognized by the Manitoba Chiropractors' Association. She is pleased to provide this helpful service to our patients by appointment only as an alternative modality for pain relief and restoration of normal function. For more information on our acupuncture services, please contact our office. 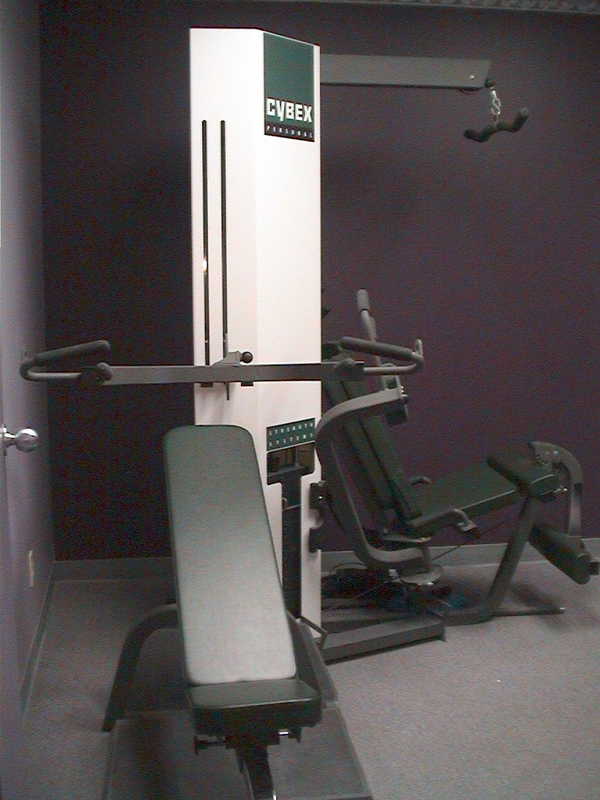 Our Winnipeg office is well equipped with free weights, a CYBEX multistation gym, and an upper and lower body ergometer for cardiovascular conditioning. The use of the rehabilitative training programs have been very successful in returning disabled patients to their pre-accident status or simply to help them regain their strength and endurance to resume their normal activities of daily living, including work. We often find it helpful to "coach" our patients on certain activities they should avoid or do differently to avoid aggravating their particular health challenge. Our goal is to help every patient achieve a fulfilling and happy lifestyle full of the activities they enjoy most. General Healthy Living Tips are available to you through multiple articles and links to past newsletters. Follow your interests here to get the answers to your questions. 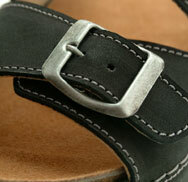 For many years our team has prescribed and casted for customized orthotic shoe inserts or customized orthotic footwear. This has been especially of benefit to patients who are required to wear steel toed footwear for their employment. All of our patients attending for foot problems receive an extensive consultation and treatment program for their particular condition. We review not only the problem, but also seek to find what may have caused the problem and offer our advise and expertise to ensure that once it has been resolved it doesn't return again. We are also pleased to offer Robeez Infant and Toddler Footwear to our clientele in order to make sure that the next generation gets off on the right foot as well. 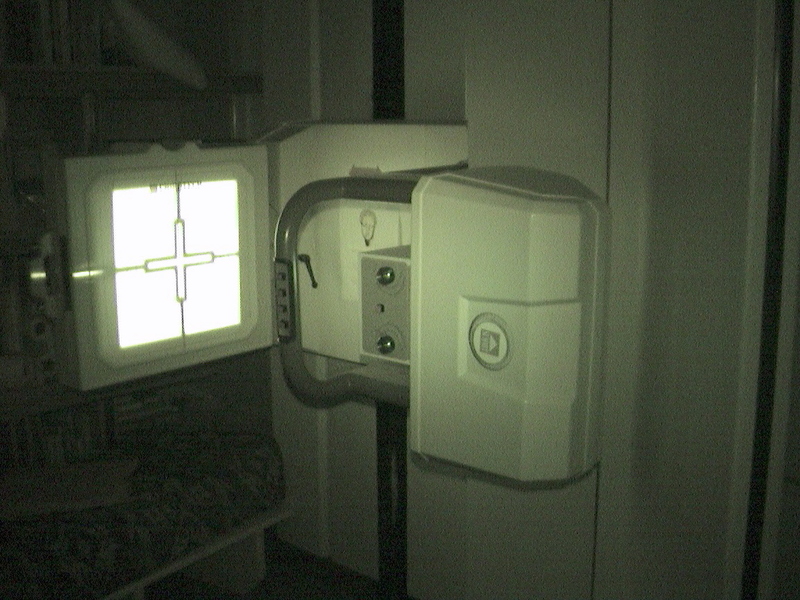 Patients have enjoyed our in house x-ray facility. We also have accepted x-rays to review from outside local offices. We are very interested in minimizing x-ray exposure and will only recommend that our patients have x-rays when it is absolutely necessary. 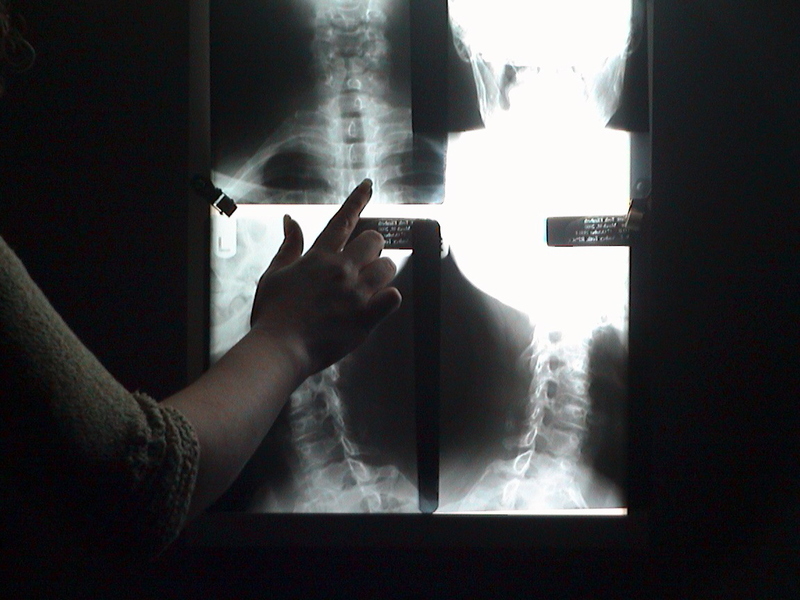 Benefits to have x-rays include the ability to visualize the location of spinal problems, reveal pathologies and degeneration, show a history of spinal stresses, confirm other examination findings, make your adjustments more precise, and record structural and functional progess. We provide specific recommendations on nutritional supplements and healthy food choices to enhance our patients' return to optimal health. While we offer what our research has led us to believe to be the best line of pharmaceutical grade products available, we feel it is our job to provide guidance in terms of what supplements may be appropriate for our patients - where they get those products is their choice. 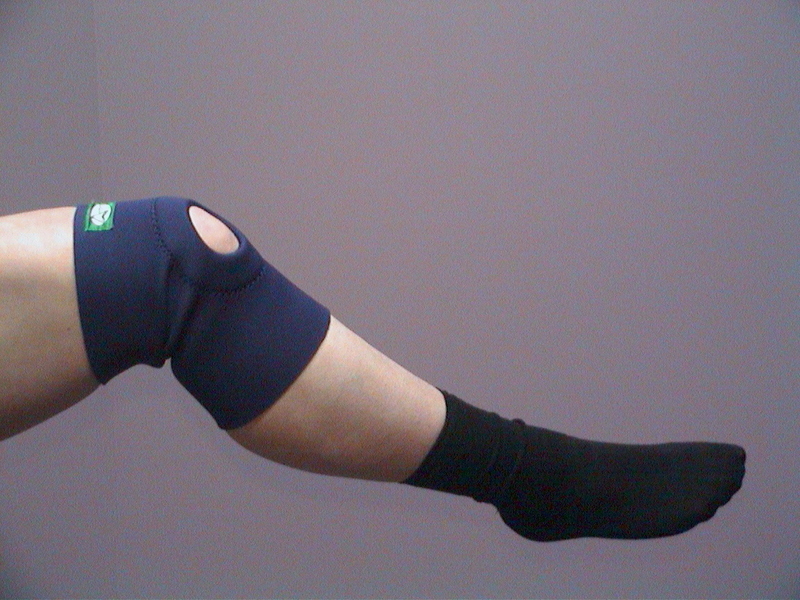 There are occasions when supports such as lower back support belts, elbow braces or knee braces are deemed useful in speeding up recovery or making symptoms more bearable following injury. 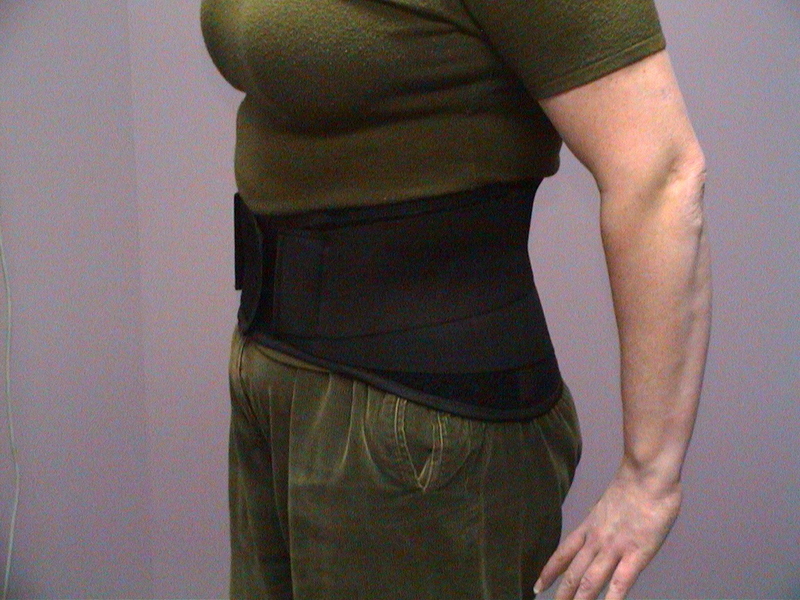 Our doctors personally ensure that patients receiving supports or braces are properly fitted for their item. We also prescribe and issue orthopaedic cervical pillows, ergonomic enhancing supports that fit over car seats or office chairs, and ice packs when required. Posture and spinal screenings can reveal important health information and unlock the door to improved health and well-being. We are pleased to provide screenings during our office consultations to either identifiy problem areas or to monitor progress in patients under our care. 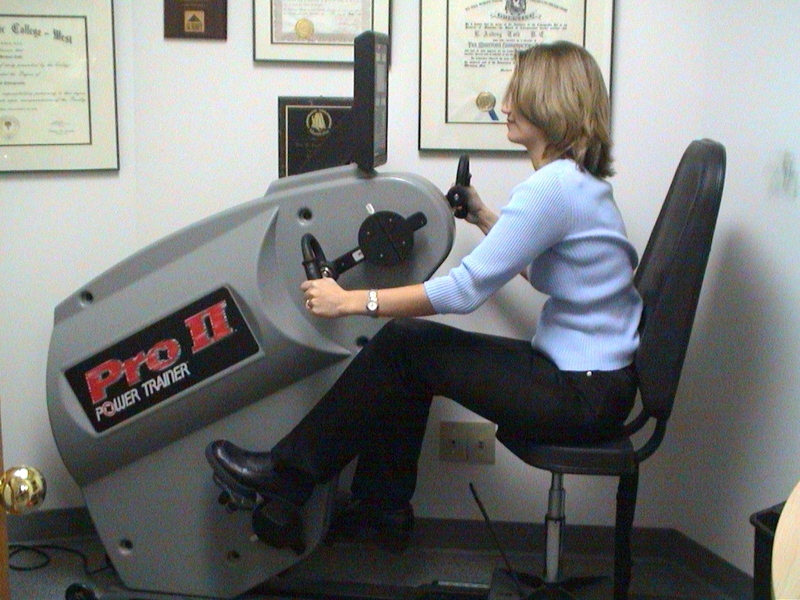 Click on the spinning 3D Spine to learn more about posture and how you can improve the ergonomic stresses you place on your body. In the past, Dr. John and Dr. Audrey have agreed to provide lectures to interested parties about the benefits of chiropractic care. Some of the venues have been classroom talks, High School Job Symposiums, Lunch and Learn Sessions, and on occasion during the operation of the Manitoba Chiropractors' Association Information Center at the Winnipeg Health and Wellness Symposium held annually at the Convention Center. There have also been various workshops at the office for interested patients. If you are interested in Dr. Audrey or Dr. John speaking at your function or company, please do not hesitate to ask.